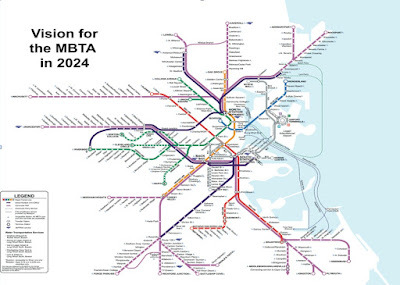 The North–South Rail Link is a proposed pair of rail tunnels, each about 1.5 miles (2.4 km) long, that would connect North and South Stations in downtown Boston, Massachusetts. 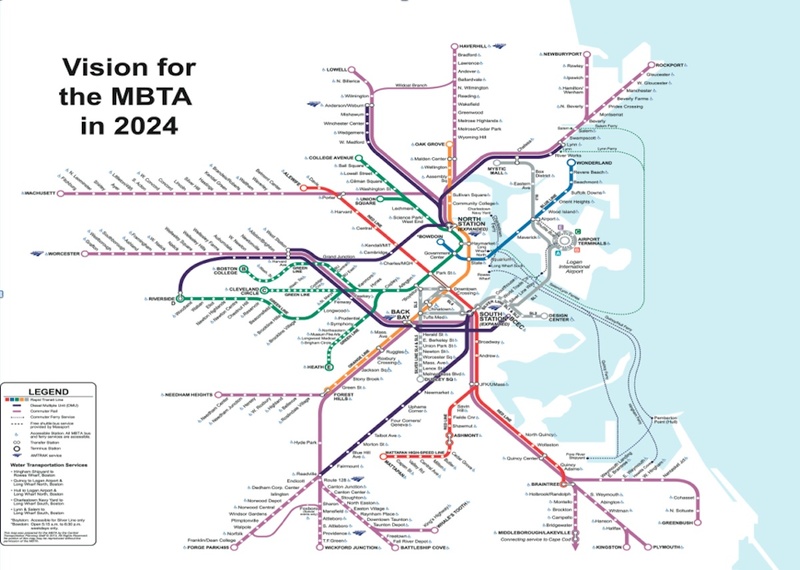 The tunnels would better link Amtrak's various trains into and out of the city, but would mainly benefit the MBTA Commuter Rail by connecting its northern and southern lines. Currently, the Amtrak Downeaster line from Maine has no direct connection to the Northeast Corridor routes south and west. Both Amtrak and the commuter rail lines currently terminate at North and South Stations.